After months of potty training battle we finally won, our little one learned how to use potty, go to a bathroom right time without accidents but only when he is awake. During night time he still has some problems to get up and go to a bathroom. This is even more difficult when my boy sleeps in a new and “unfamiliar” environment like hotels during our travels or when we are visiting our relatives. 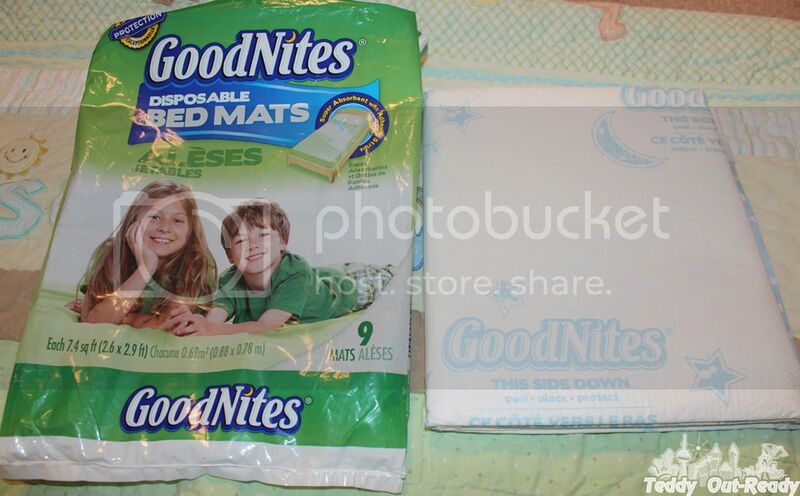 When I was offered to review Goodnites Disposable Bed Mats, I agreed right away. After consecutive “leaking” nights those Disposable Bed Mats became savers of our bed and our kid too. The bag we received had 9 bed mats, size 2.6 x 2.9ft. A mat does not cover the whole bed and there is no need for that. Every mat has peel strips on each corner to make sure you can adhere it to the bed surface (the absorbent side up, of course) and it does not move around. Goodnites Disposable Bed Mats proved to be super-absorbent during our testing. They are also made of soft material for comfortable sleep. In case night time went well, fingers crossed, you can leave the mat for another night. This is one of the best products to use for nighttime bed-wetting. I know that we have another journey of training our kiddo to visit a bathroom during nights.But at the same time we avoid embarrassing situation when sleeping at hotels, our friends and relatives homes. If these mats give our little one better nights, more confidence and an opportunity to focus on training, so we are totally for using them. 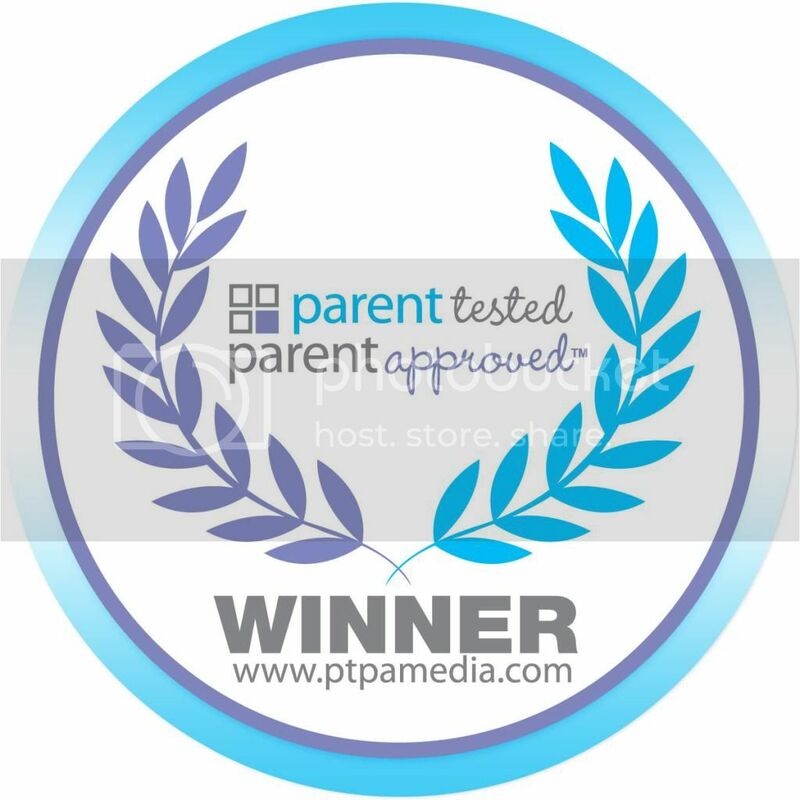 Join me in congratulating Goodnites Disposable Bed Mats on receiving PTPA Media Award, truly deserved.